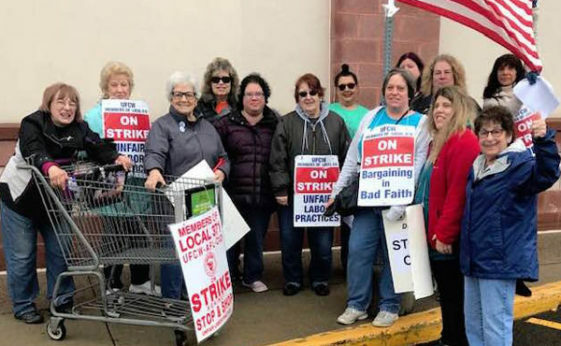 NEW HAVEN, Conn.—From the moment workers at Stop & Shop started walking the picket line at 43 stores on April 11, there was a spontaneous outpouring of support from other unions, elected officials, customers, and the community. As drivers honked their car horns in support and many refused to go into the store, the workers knew they were not alone. The 31,000 members of United Food and Commercial Workers in Connecticut, Rhode Island, and Massachusetts are striking as a last resort to win wages, benefits, health care, and fairness. The multiracial workforce includes many women and youth. They are fighting for their livelihoods against a greedy multi-national company with profits last year of $2 billion. 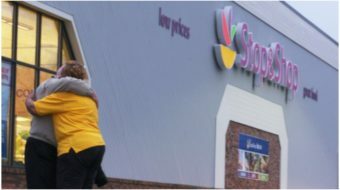 The Stop & Shop workers are part of a national rising tide of working-class militancy and unity. Dutch retailer Royal Ahold NV, operator of supermarket chains Stop & Shop and Giant, is merging with its Belgian counterpart, Delhaize Group, creating a company that will serve more than 50 million customers in the United States every week. Delhaize forced the strike by refusing to back off of the profitable company’s proposal to cut pay and pensions and substantially increase health care coverage premiums for Stop & Shop workers. The company’s final offer at the bargaining table represents a massive step back that cuts workers’ earnings. The response to the Stop & Shop strike has been quick. When they got news that the workers had walked out, Local 34 UNITE HERE activists recessed their day-long conference and headed straight to the picket line on Whalley Avenue in New Haven. At the same time, Local 34 and 35 retirees were finishing their monthly executive board meeting. 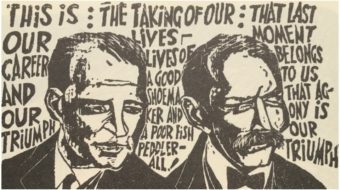 They fanned out to Stop & Shop stores in New Haven and surrounding towns, bringing solidarity and the high spirits learned on their own picket lines over the last 40 years. Solidarity was hardly limited to the large Yale locals. Members of the railroad unions, CWA, teachers, carpenters, and operating engineers were among the many union members who spontaneously came by to show support. 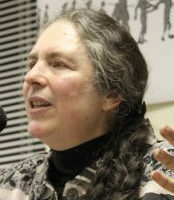 The evening following the walkout, the New Haven Democratic Town Committee met. A resolution pledging to honor the picket lines and support the workers was adopted with enthusiastic support. The next day, many state representatives and senators, as well as New Haven Mayor Toni Harp, walked the picket lines. Unidad Latina en Acción, an immigrant rights organization in New Haven, is planning a support rally. Sign UFCW’s petition to Stop & Shop.Sign the petition to let Stop & Shop management know you stand with the workers as they fight for a fair contract. Join the workers on a picket line.The workers need your help and solidarity as they picket at over 90 stores across Connecticut. Join them whenever you have time and bring them coffee and doughnuts. Continue to shop union.UFCW represents workers at a number of other grocery stores across the state. Click here for a list of union grocery stores in Connecticut. 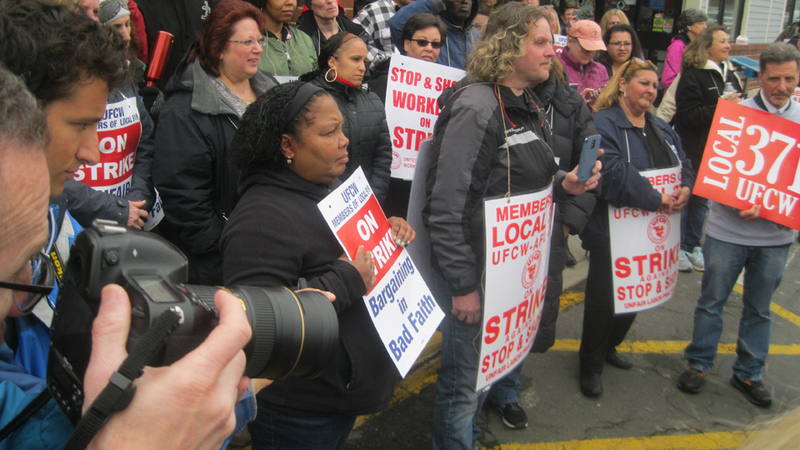 If you can’t shop at a union store, please shop elsewhere, but do notcross the picket line at Stop & Shop.